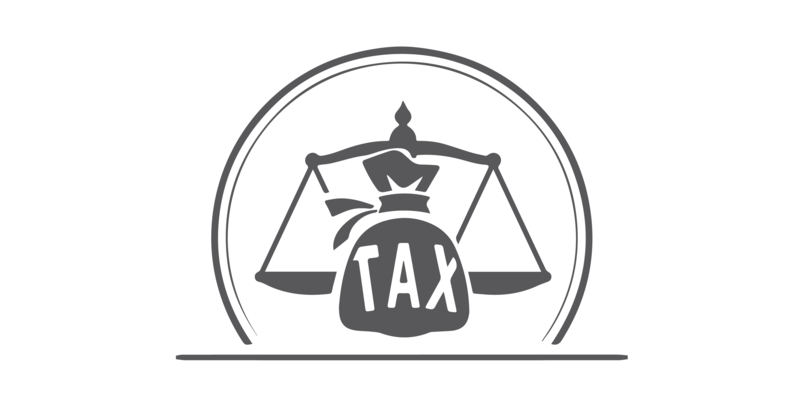 Tax Law practice is the forte of our Firm we proudly present our services ranging from planning of a tax-efficient transaction to representing our clients before the Supreme Court of Pakistan, High Court, Federal Tax Ombudsman and Tax Commissioner. In addition to income and corporate taxation, our tax practice covers sales tax, excises, professional and trade taxes, property taxes, and other local-government taxes. Our tax practice services include: transaction planning and restructuring; periodic review of accounting process and procedures; review of final accounts for tax provision and computation; preparation of the return and its annexure; handling assessment proceedings; appeals from CIR to the Supreme Court; liaising with the Central Board of Revenue for finding administrative solutions to the controversial issues and seeking advance opinion of ambiguous statutory provisions; tax-effective salary structuring; and assisting the clients in ensuring timely and cost effective compliance such as withholding taxes and filing of periodical statements. All individuals, unregistered firms, associations of persons, etc., are liable to tax, at the rates ranging from 10 to 35 per cent. All public companies (other than banking companies) incorporated in Pakistan are assessed for tax at corporate rate of 35%. However, the effective rate is likely to differ on account of allowances and exemptions related to industry, location, exports, etc. Wealth Statement u/Sec. 116 is compulsory, where declared income is Rs. 500,000/- or more. Federal Excise duties are leviable on a limited number of goods produced or manufactured, and services provided or rendered in Pakistan. On most of the items Federal Excise duty is charged on the basis of value or retail price. Some items are, however, chargeable to duty on the basis of weight or quantity. Classification of goods is done in accordance with the Harmonized Commodity Description and Coding system which is being used all over the world. All exports are exempted from Federal Excise Duty.